Everyone takes social media for granted these days. Most people are aware of the inherent dangers that it can pose though which is definitely a good thing. Bad things can happen if you post information that's a bit too personal and it's best to avoid more controversial statements unless you want to risk not getting hired by potential employers. How about when things take a more supernatural route though? 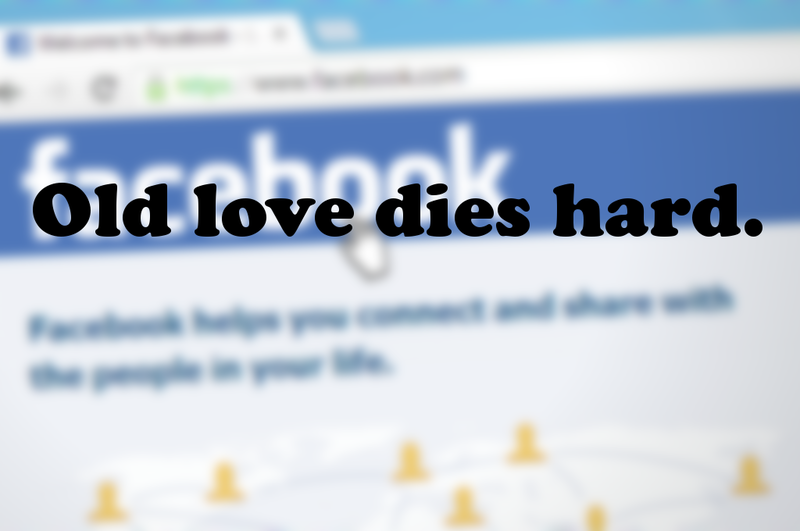 How about unfriending people who have recently died? That's what Argentinian short horror film Alexia aims to answer. After breaking up with Alexia Thomas, Franco feels partly responsible for her committing suicide some time after. His current girlfriend reassures him that her death is not his fault and that he should move on. Deciding that he will, he makes the decision to unfriend Alexia's dormant Facebook profile. Alexia starts off without too much fanfare as horror shorts usually do. It's just Franco sitting in the dimly lit office of his house and feeling bad since it's his dead ex-girlfriend Alexia's birthday today. As Franco goes through the posts of people wishing her happy birthday and saying how they miss her, I have to say that I was pretty impressed at how well Facebook was shown and captured for this short. It's hard to put my finger on it, but movies often irritate me with how they implement texting, chatting, Facetiming, or any other so-called technological platform to communicate. There's something fake about how it's done usually, something that feels out-of-touch and I suppose it's because these scenes are pushed so hard to appear cool and trendy. 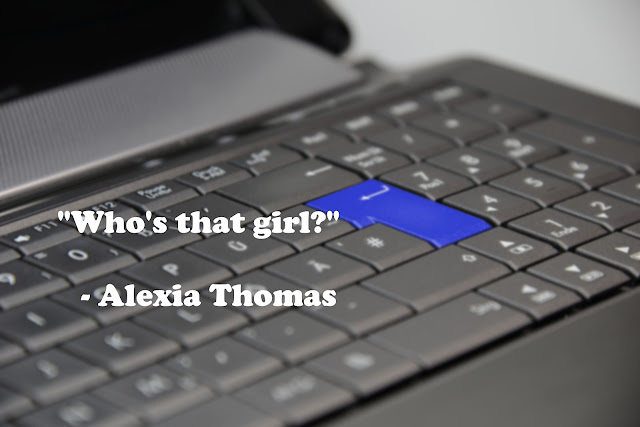 Alexia feels natural in its use of Facebook and all the "action" that takes place on Franco's computer screen is coherent and clean. Anyhow, Alexia really picks up when Franco decides to unfriend Alexia. It's the kind of situation that inevitably happens to certain people and I can imagine it's a tough position to be in. What ends up happening is pretty interesting and definitely creepy to say the least. Overall I wouldn't say that Alexia is all that scary. Patiently building up tension is where it shines and it also avoids easy jump scares. The special effects are also pretty impressive for a low-budget short such as this. If anything, I'll probably think twice before unfriending a dead acquaintance on Facebook because of Alexia. It's well filmed, well edited and it avoids the pitfalls of most feature-length horror films out there. Pablo Borghi's score comes on a bit heavy, but it is pretty effective. All in all, Andrés Borghi's Alexia is sure to please most horror film aficionados. It's not the scariest short of the bunch but it's more than competent.